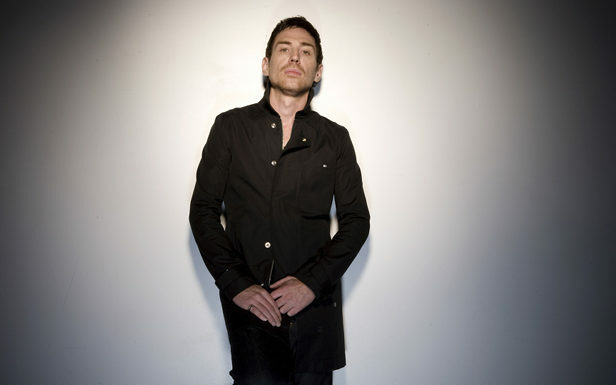 Photek, Fantastic Mr Fox and Paul White lined up for Vauxhall's Lightbox this Friday - FACT Magazine: Music News, New Music. The latest in The Upfront Project’s Autumn season is a corker. 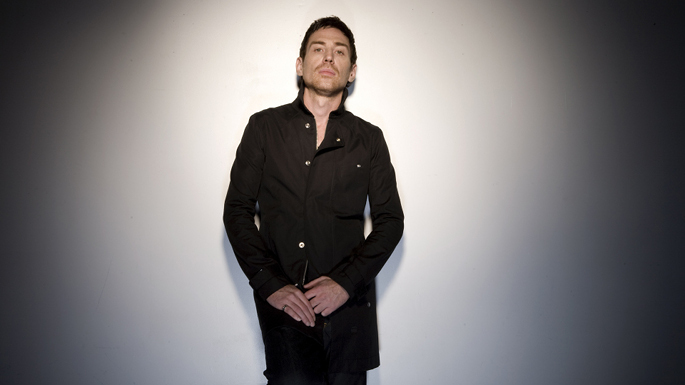 This Friday September 28 at Vauxhall’s Lightbox, Photek tops a bill of adventurous beatmakers. Once one of drum’n’bass’ most celebrated practitioners, the man born Rupert Parkes has spent recent years inching down the tempo and exploring the fringes of house and dubstep. 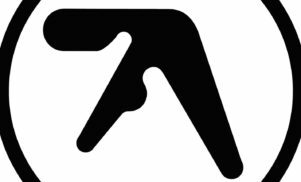 His set should prove correspondingly diverse, and can be relied upon to do the business. 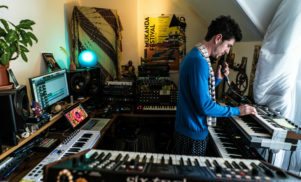 He’ll be joined by fast-developing beatmaker Fantastic Mr Fox, who’ll be transposing his wonky, delicate productions into a club environment. A third “special guest headliner” is also promised. Slanted boom-bapper Paul White will be appearing, as will synth fan Fort Romeau and Kelpe. Pusherman, 123Mrk, Greenwood Sharps and iO are also on the bill, with more names to follow. The night runs from 10.00pm until 6.00am; full information and tickets are available from the Upfront Project website.